In recent years, society, business and lawmakers have tended to look at a high recycling rate as a major goal of sustainability efforts. Such thinking has been eclipsed by more holistic approaches such as circular economy and life cycle analysis which look at the overall environmental impact of resource usage. The waste hierarchy, typically displayed as an inverted triangle (such as this image at the EPA website), offers a hierarchical approach to showing most preferred versus least preferred approaches to solid waste generation and management. The actual categories may vary in specific name and number, depending upon the particular group using this model, but the essential thought process is that the avoidance of consumption and source reduction, along with reuse, are preferable to recycling, which in turn is preferred to waste-to-energy and ultimately to placement in landfills.The United States EPA categories the waste hierarchy into four categories. These groupings are reviewed below. The most preferred approach to waste management is to not create it in the first place. This can involve the choice to avoid unnecessary consumption of goods and services, and it can also include purposefully reducing the inputs that go into the creation of products through source reduction. Such source reduction efforts can include the decreased usage of virgin materials and energy conservation, as well as the creation of less pollution and toxicity of waste. Popular initiatives include packaging reduction, more energy-efficient production and facilities, the use of renewable energy sources, and more fuel efficient transportation of goods. The reduction of water consumption and water footprint has recently become a focal point for waste reduction efforts. Reuse is another powerful tact to avoid waste generation. 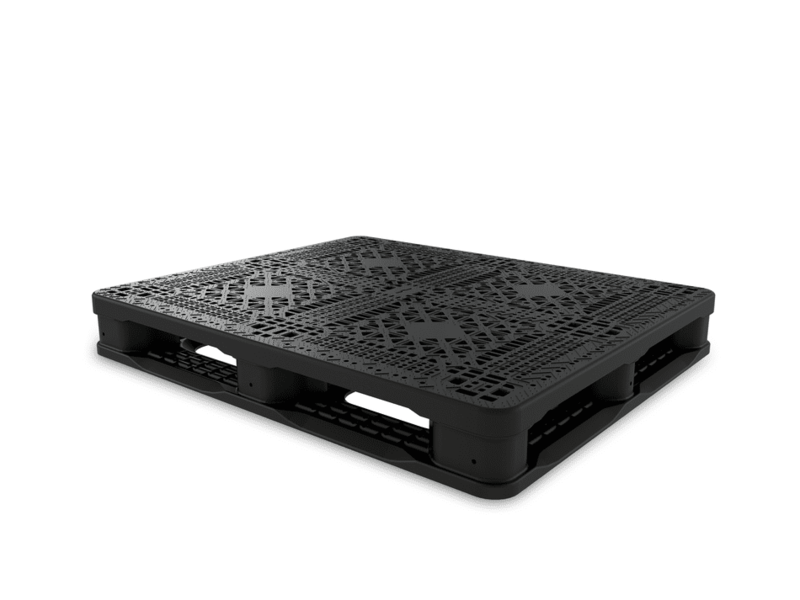 For example, reusable packaging systems can eliminate the need for disposable packaging, and also provide better product protection, thus reducing product damage and losses associated with it. More generally speaking, the creation of more durable goods can be a beneficial approach to waste reduction. To the extent that initial source reduction or the use of durable reusable goods is not possible, the next preferred approach involves recycling of products, or the composting of organic matter. Recycling involves the collection, sorting, and processing of products into raw materials that can be used as inputs for the production of new products. For its part, the recycling of products generally results in a material that is more energy-efficient, less polluting and more cost effective to produce, while avoiding the consumption of virgin materials. Take, for example, the case of aluminum. The equivalent of 60.2 billion aluminum cans were recycled and reused in the US in 2013, representing a 66.7 percent recovery rate. In the process of being recovered, the use of 17 million barrels of gasoline was avoided, in that less energy is required to process recycled material than virgin content. Composting involves the diversion of organic material such as yard trimmings and food scraps from landfills, thus preventing the emission of harmful greenhouse gasses. The process of waste-to-energy (WTE) involves the capture of energy from trash. This is accomplished through a variety of approaches, including waste incineration, pyrolization, anaerobic, digestion, gasification and landfill gas recovery. In Sweden, for example, roughly one-half of solid waste is incinerated to generate electricity. Pyrolysis is used in such processes as creating clean energy from old tires, as well as in converting scrap plastic into oil. Disposal is the final option in the waste hierarchy, however, a key component of integrated waste management. Landfills are the most common approach to disposal, with the design, operation and end-of-life requirements strictly controlled. In the U.S., landfills must follow strict standards established by EPA, and are typically regulated at the state, tribal or local level. Even at landfills, there is attention to recovery. Methane gas, which is generated by decaying organic matter, may be captured for energy. And after closure, landfills can be capped and repurposed for other use such as parks or golf courses. How Long Will it Take that Bag of Trash to Decompose in a Landfill?